A lip mask basically does what a lip balm does and takes it up a notch. It helps to remove dead skin cells and revitalize your lips to make them look smooth and supple the next morning. Many have raved about lip masks, so we took them to the test to find out if they are truly worth the hype. Not only is flaky skin unattractive, it’s also pretty annoying. Your lips feel rough and you’re tempted to peel off the dry skin. 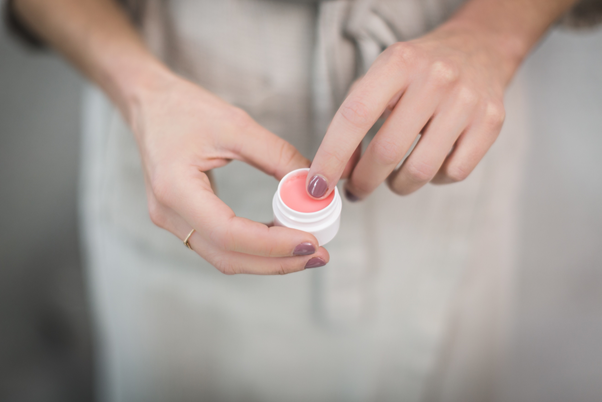 Lip balms do not get rid of dry skin as they only provide a protective layer of moisture to prevent the skin from drying. Lip masks help to exfoliate and nourish your lips overnight so that you don’t have to deal with dry skin at all. Lip balms don’t last long, period. You’d have to constantly reapply them just as much, if not more than if you were wearing a lipstick. After using a lip mask, your lips will remain soft and free of flaky skin for a few days to even a week. You only need to apply the lip mask when you feel your lips drying up again! You don’t need to buy a lip scrub to exfoliate your lips before applying lip balm. Lip masks do both jobs for you at once. You’ll wake up with chap-free supple lips in the morning. This reduces the hassle of having to scrub your lips, apply your lip balm and, if you want to, put on a lipstick after. If you’ve been suffering from dry lips and lip balms are not doing enough for you, it’s time for you to ditch the balm and make the switch. We are often focused so much more on facial skincare tips that we neglect our lips. If lip balm isn’t quite doing the job for you, consider a lip mask instead. Overall, lip masks can help treat your cracked lips much better than lip balm can. What do you think about lip masks? Have you ever tried them ? Share your thoughts in the Comment section below!